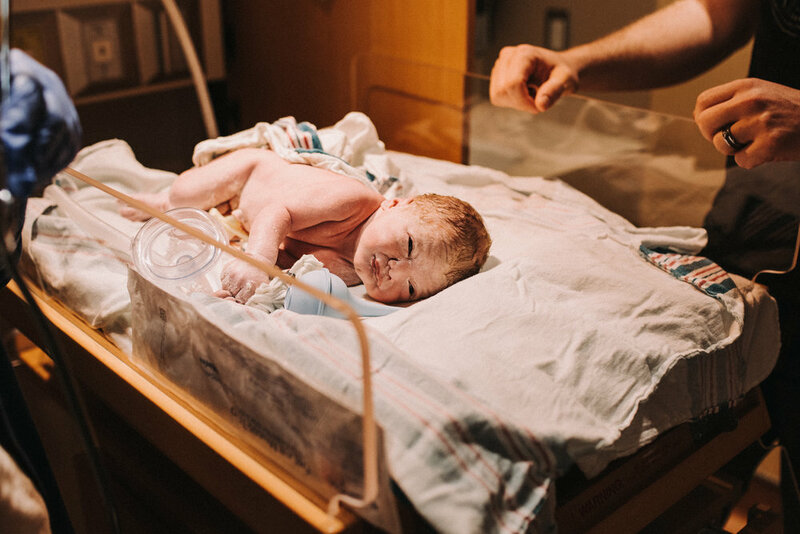 Birth photography is something I feel incredibly lucky to call my "job". I am humbled by birth, and the women who allow me to be present during this life-changing and intimate time. There is nothing else in life that leaves me feeling so in awe of our very existence. I love babies. I love birth. Let's talk more about that! 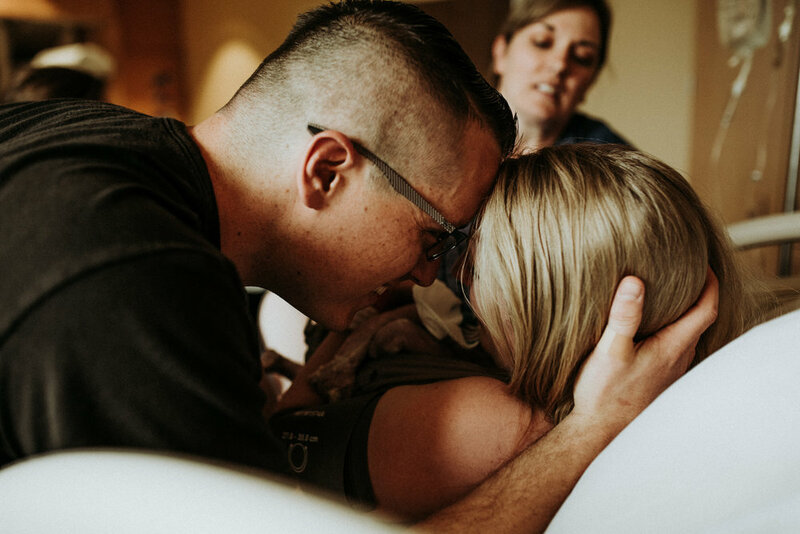 The idea of having a photographer in the room during your birth may feel overwhelming, I totally understand that. This is why I feel it is so important to meet and discuss how it will look, and I can answer any questions or concerns. Please contact me so we can discuss this more! I am happy to chat on the phone, meet for coffee, come to your home and meet your family, etc. I want this to be a comfortable and exciting time for your whole family! 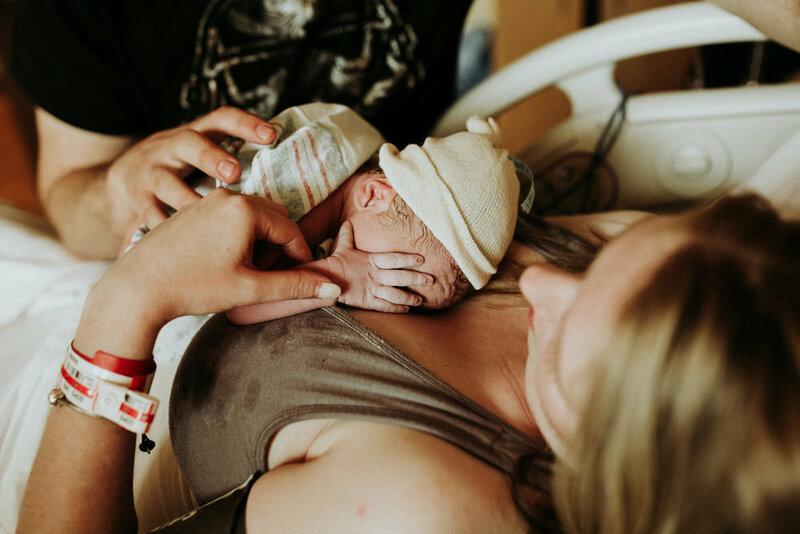 The investment for birth photography starts at $1,200. 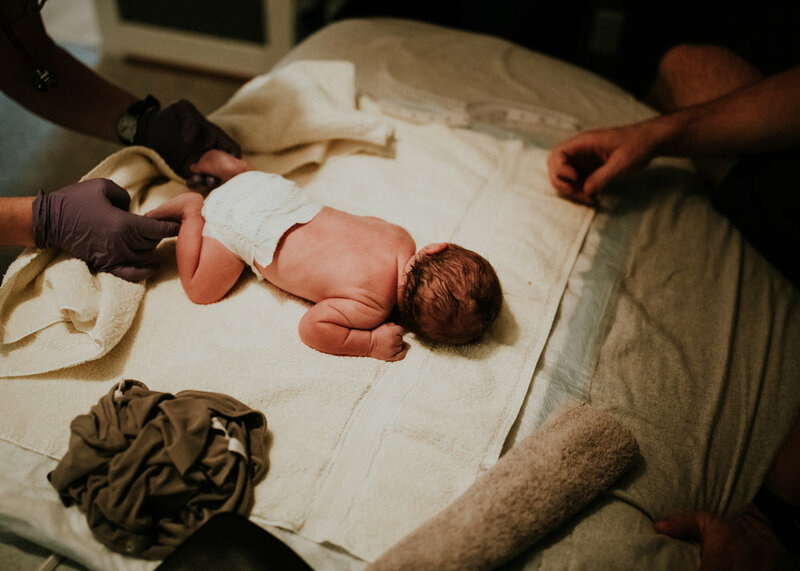 This covers my time on-call, being at your place of birth during labor and delivery, 2 hours postpartum, as well as a mini lifestyle newborn session. The entire payment is due at 36 weeks. However, I do accept payment plans (more info down below). You will receive all of your images via online gallery, within 4-5 weeks after the last session. I offer discounts to birth clients for maternity + milestone sessions. I offer gift certificates, if you are interested in having friends and family help with the investment. This makes a great baby shower gift! 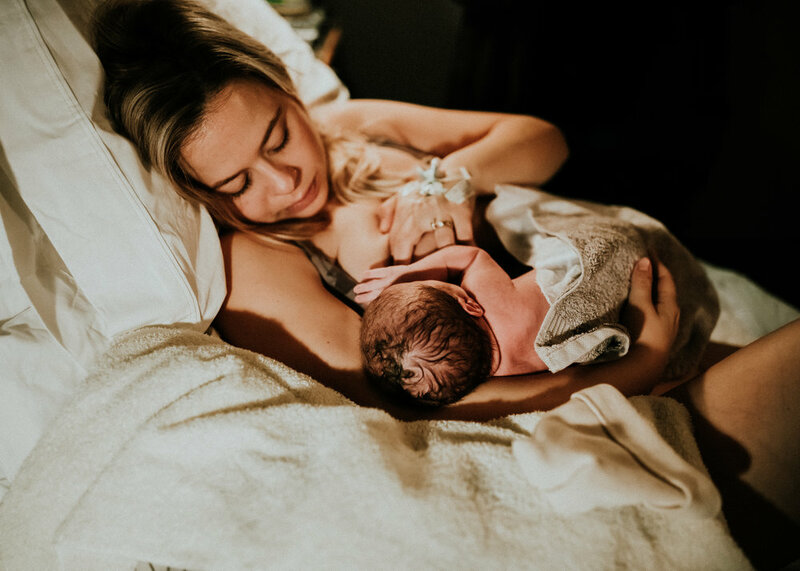 It is my passion to capture new life, and I want every mother to have the opportunity to have this gift. Because of this, I offer payment plans that work for you and your family. For more information on my payment plans, as well as scheduling your in-person consult, please contact me!